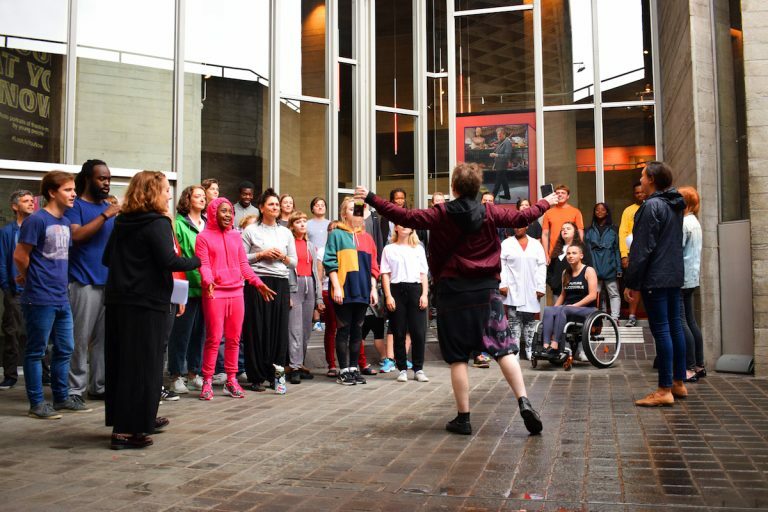 As the summer comes to an end and Autumn term begins for Extraordinary Bodies Young Artists (EBYA), Artistic Director of the youth company Eilis Davis shares the exciting adventures through the heatwave, new partnerships and creative friends, plus what else is to come for our inspiring young artists this year. 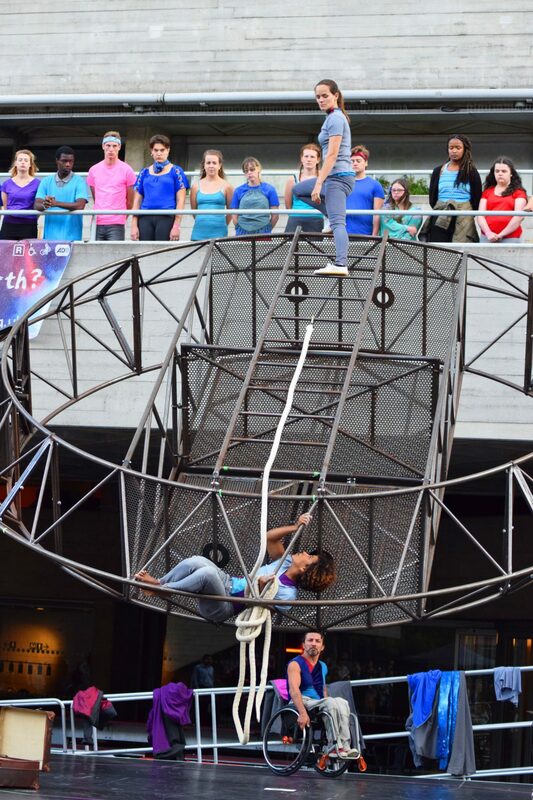 This summer EBYA have travelled over the country with Diverse City, as part of a new partnership with Ramps on The Moon. 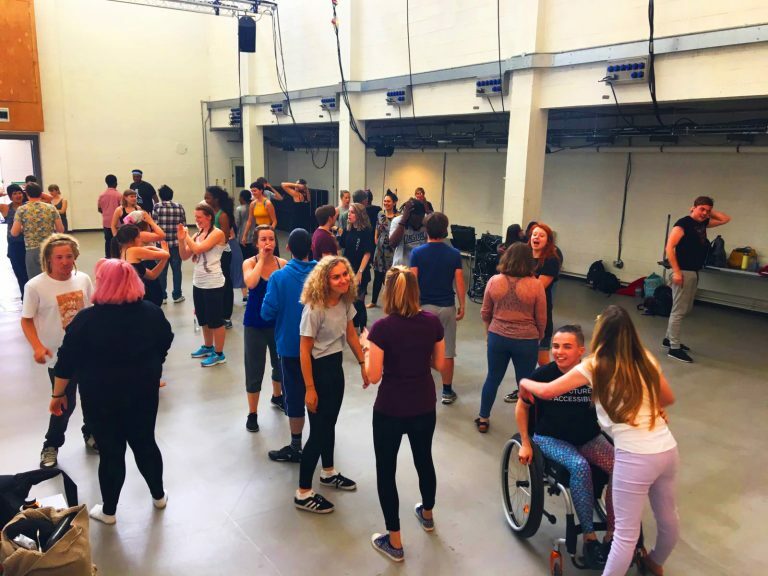 The youth company assisted the Diverse City training team as we took The Inclusive Rehearsal Room training on tour to other youth theatre professionals from Birmingham Rep, Leeds Playhouse, Theatre Royal Stratford East, New Wolsey, Sheffield and Nottingham. The workshops created a space to share new approaches, build confidence and develop thinking in how to make Youth Theatre practice and performance inclusive. 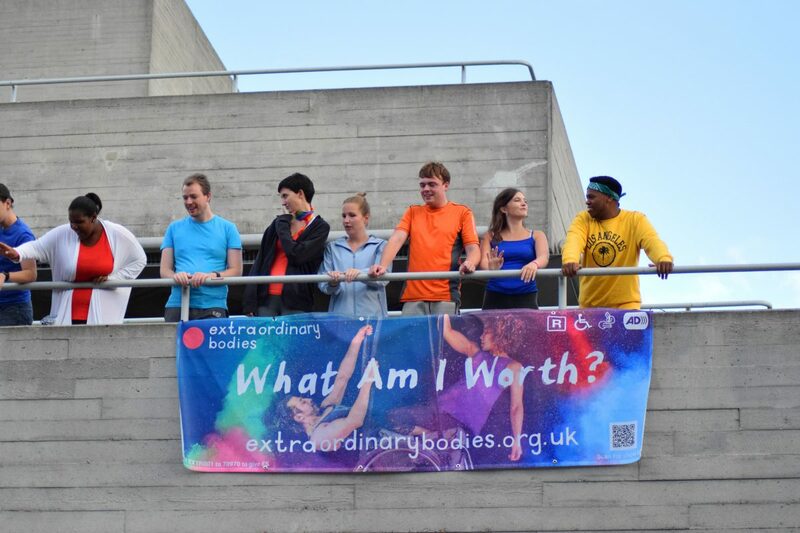 EBYA and the National Youth Theatre were part of the Community Choir of Extraordinary Bodies’ What Am I Worth? 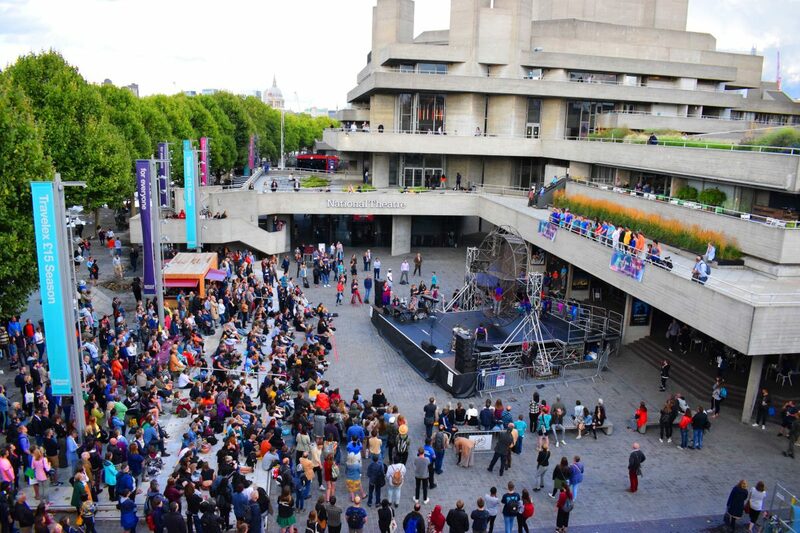 performance at The National Theatre as part of their Riverstage Festival 2018. What is still to come in 2018? EBYA are in the early stages of making their new show, which will preview in April 2019. 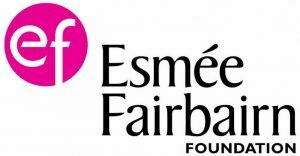 An Artist Development programme kicks off at the end of October, which will support EBYA with group and one-to-one coaching throughout their creative process. This coaching will enable them to articulate their creative journey, make a creative space that is free-flowing with ideas and also support them through their individual artistic and personal development. Keep an eye on Diverse City’s social media for some sneak previews and behind the scenes snippets as EBYA’s new show takes shape! Follow Diverse City on Facebook and Twitter. Photo highlights from the summer: EBYA rehearsing and performing with Extraordinary Bodies at The National Theatre.